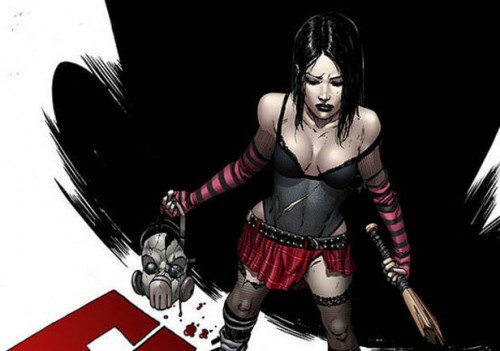 Next Up: Cassie Hack Slashes Her Way to NYCC 2015 as an Exclusive Statue! 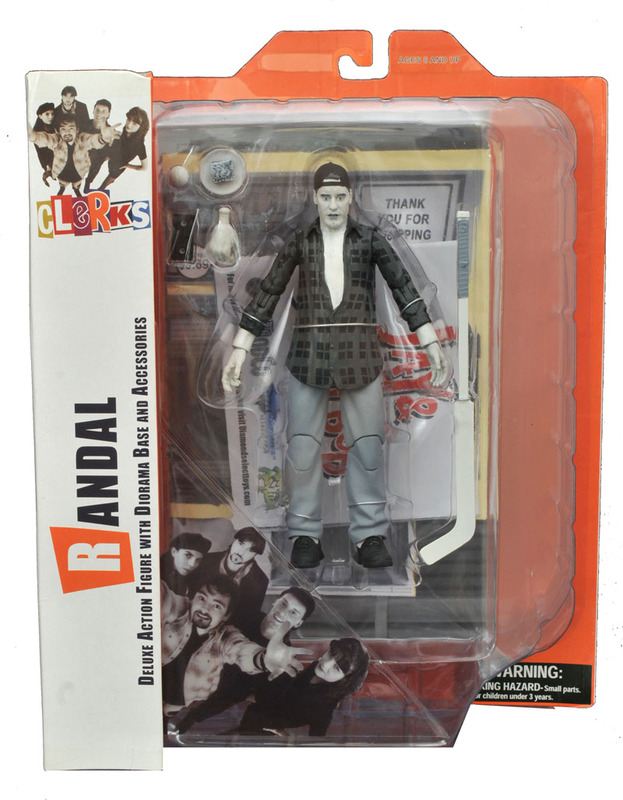 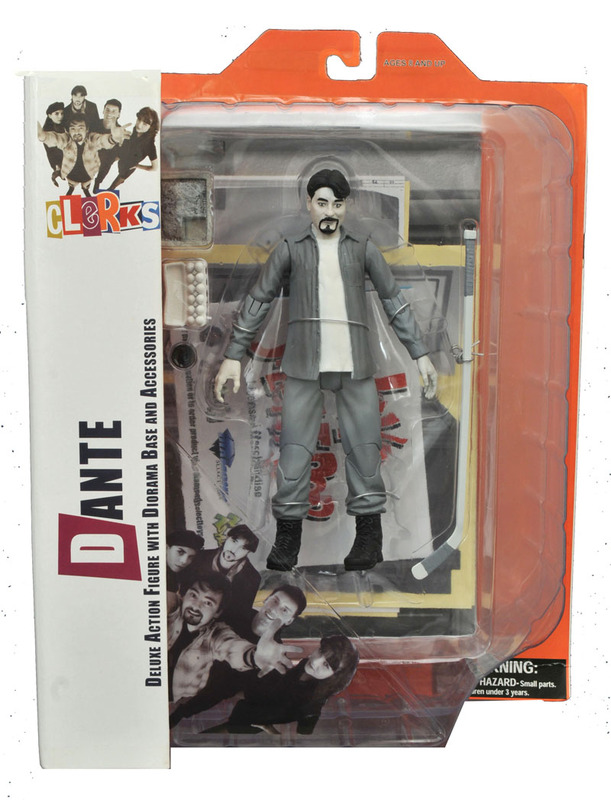 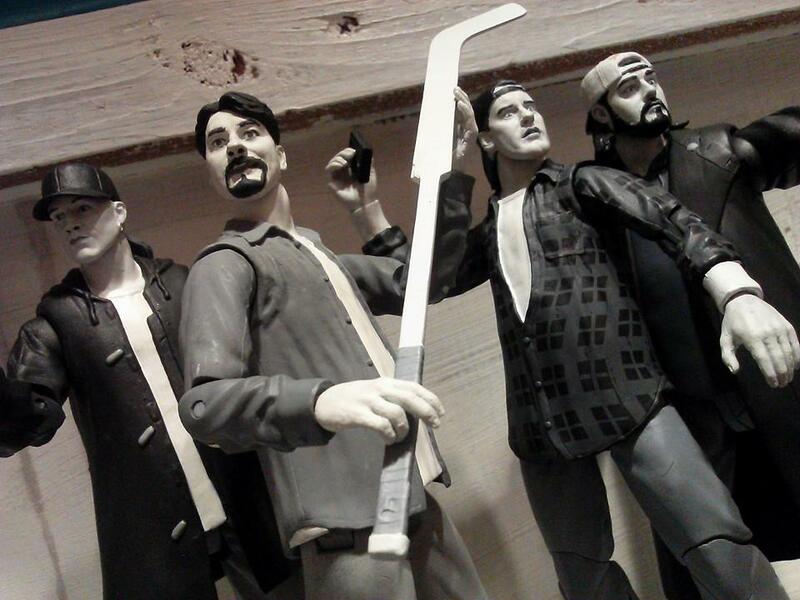 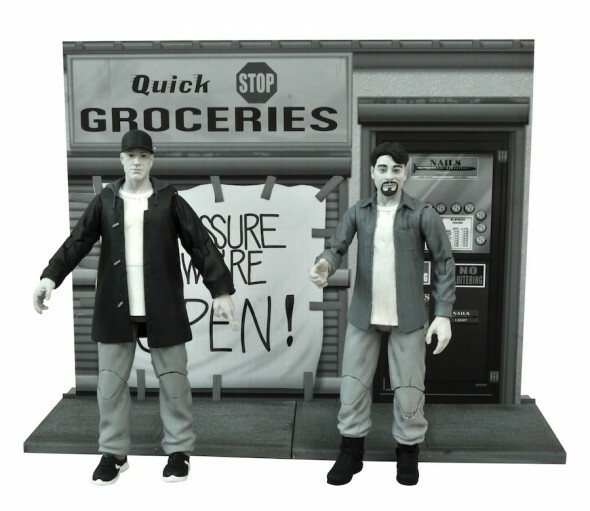 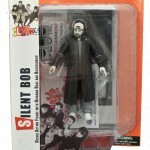 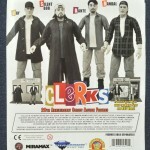 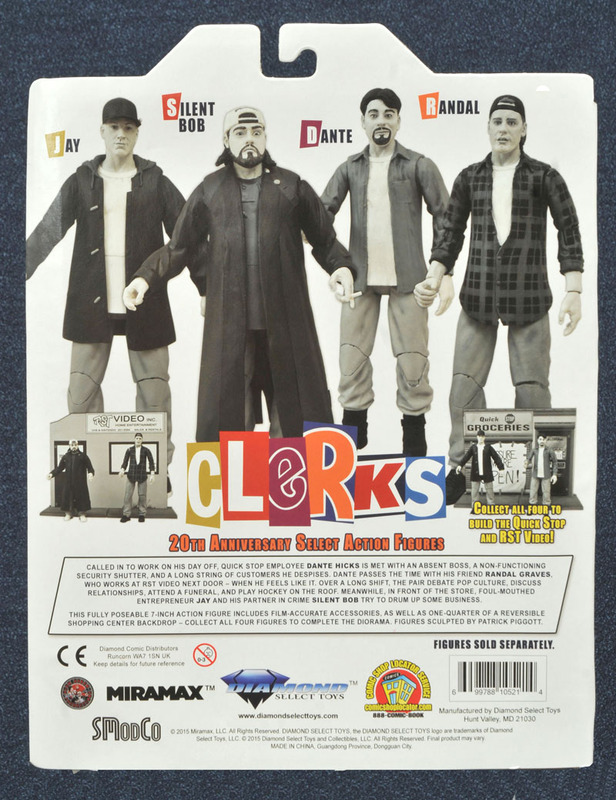 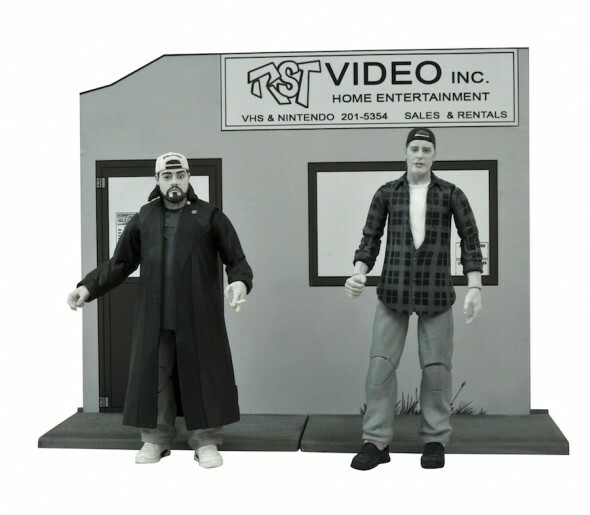 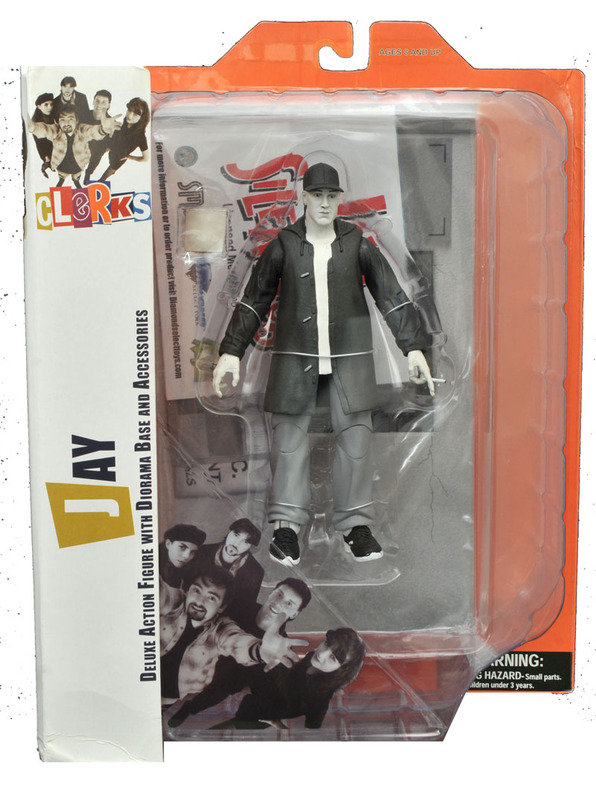 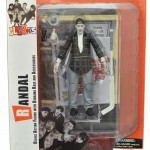 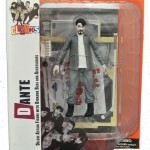 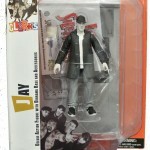 New Items from Diamond Select Toys: Batgirl, Clerks, Slimer, NBX and More! 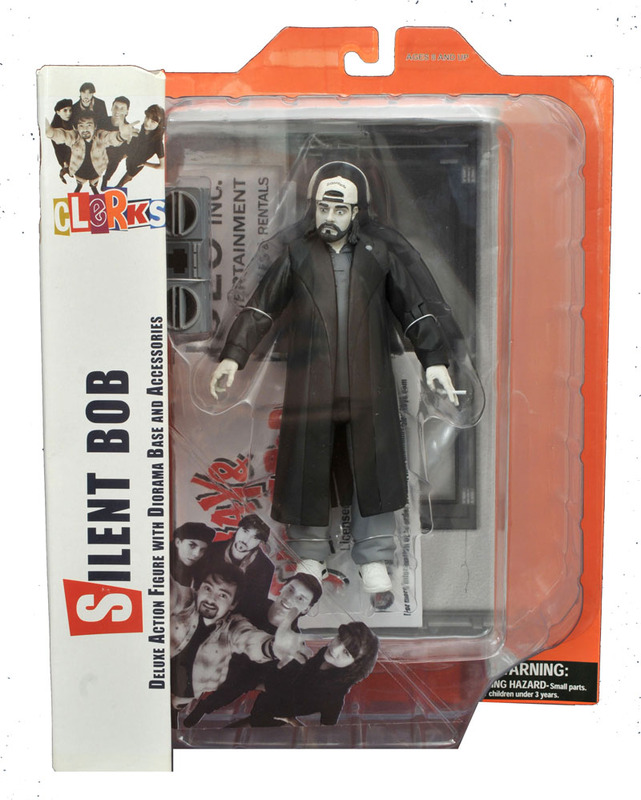 Jessica Alba’s Sin City Select Action Figure is in Stores Now!